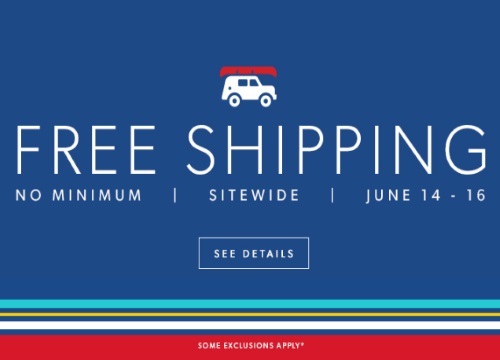 Yay Chapters Indigo is offering Free Shipping on any sized order with no minimums for a limited time! This applies site-wide, some exclusions, with no promo code needed. Check out their Fresh markdowns while you are browsing too with up to 50% off select style, paper, home decor and more. This offer is valid June 14-16, 2016.